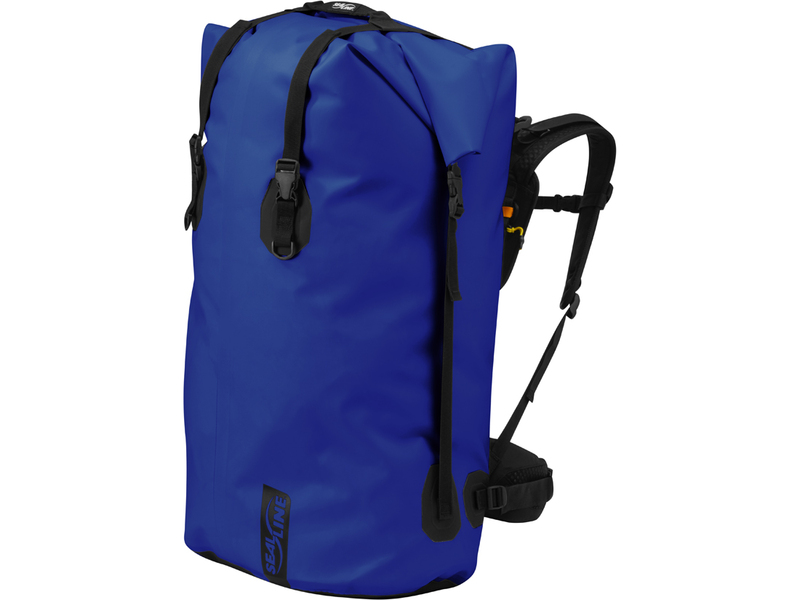 UPDATED: Versatile & comfortable large-capacity waterproof pack available in 65L & 115L. Learn more. 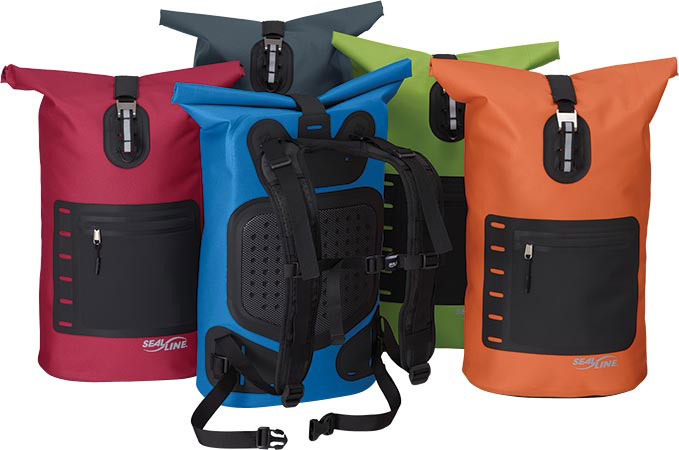 The updated PVC-free Black Canyon Dry Pack™ is a versatile large-capacity waterproof portage pack designed to keep your gear dry and protected while being comfortable to carry on any adventure. 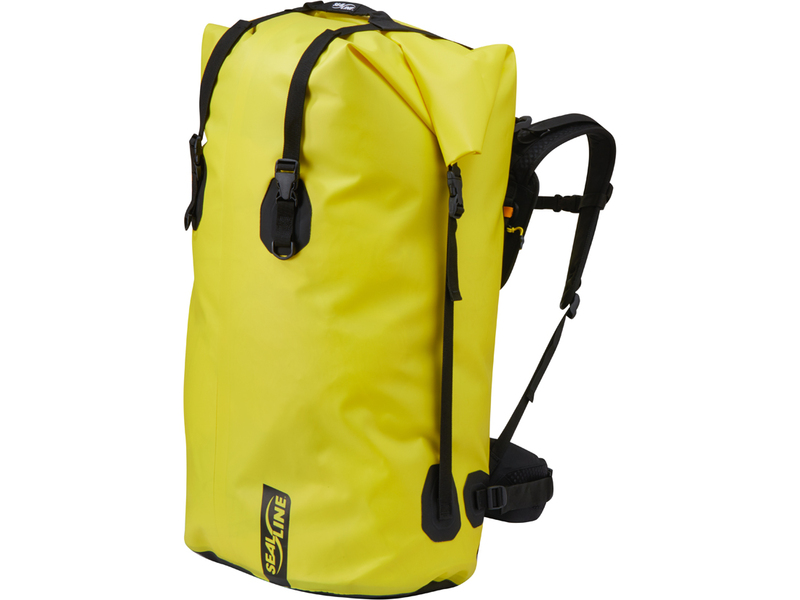 The all-new suspension system supports moderate loads while padded shoulder straps, a padded waist belt, and padded lumbar area translate to more comfortable load hauling on canoe and raft trips, canyoneering adventures and travel expeditions. The Black Canyon is available in 65L & 115L. 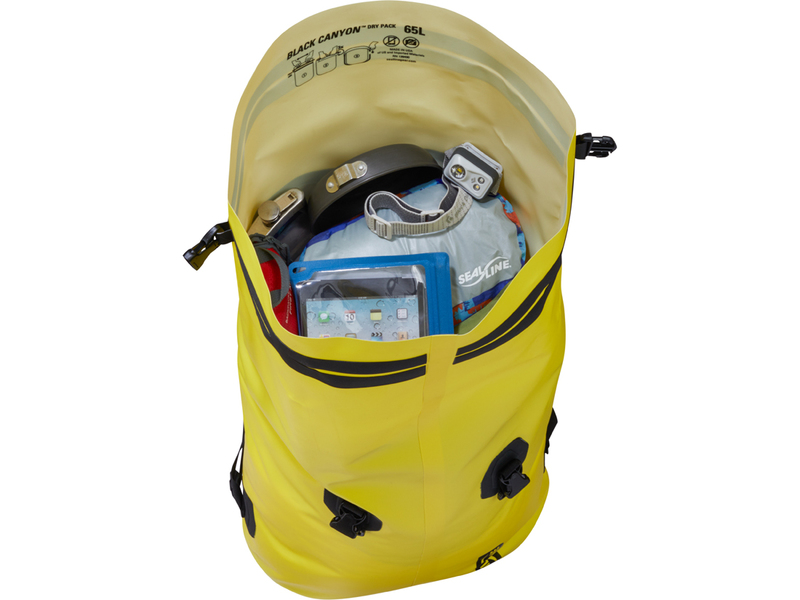 Confident closure: DrySeal™ roll-top closure makes it easier and more to achieve an optimal seal and secures with side compression straps. 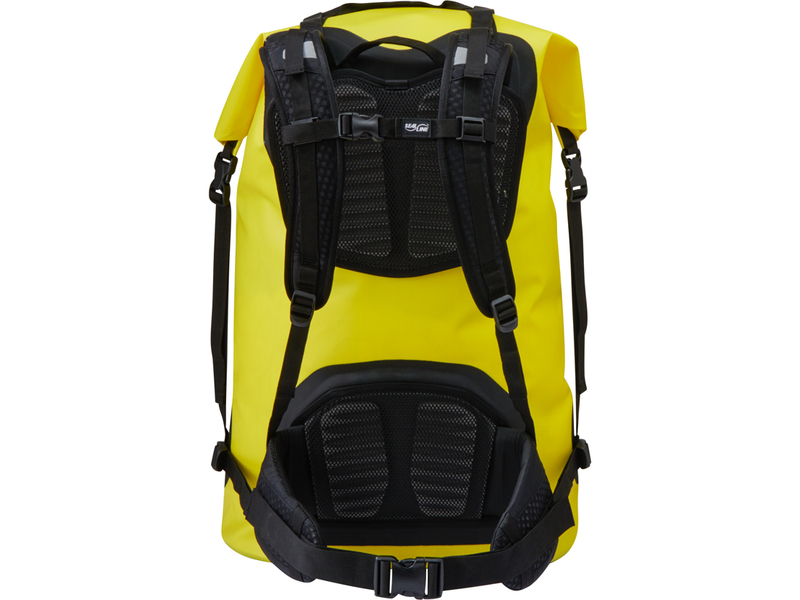 Comfortable carrying: Updated harness system provides optimal load support while padded shoulder straps, padded waist belt and padded lumbar offer improved comfort. 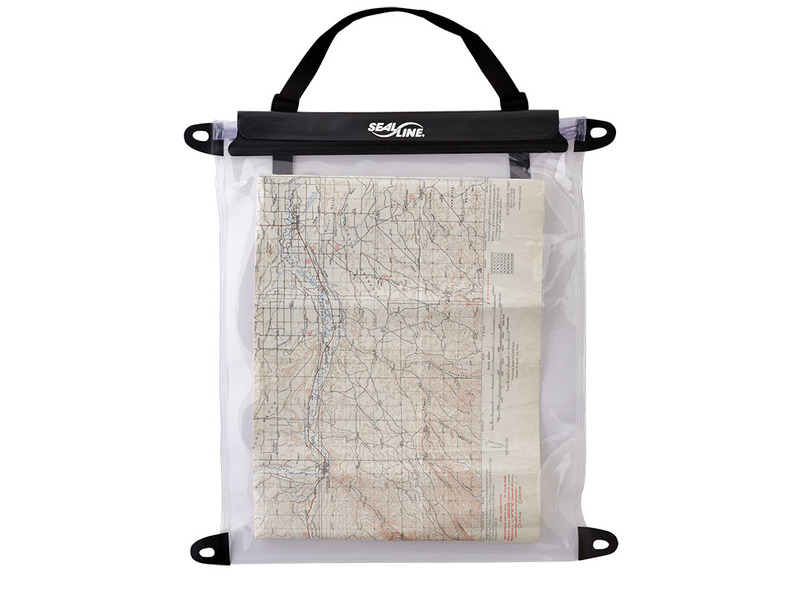 Adaptable: Straps and waist belt are removable for travel and dry bag use. 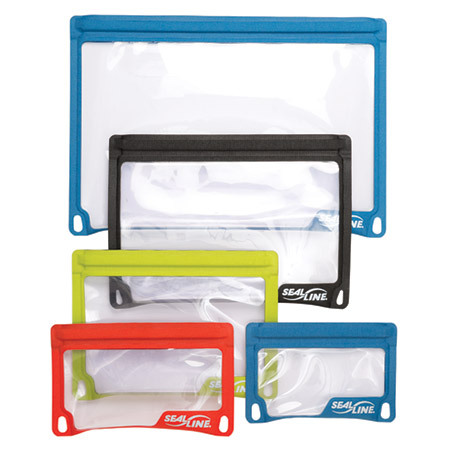 Lash Points: Secure accessories to the pack and secure the pack to boats, vehicles, roof racks, etc.